Very Similar but I think I am going to use these as well. How ’bout the red head/white outfit is luke? 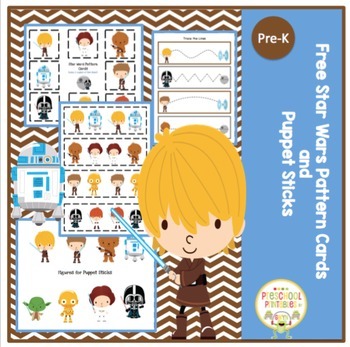 The blonde/brown outfit is Anakin. The brown hair/brown outfit is Han?? ?